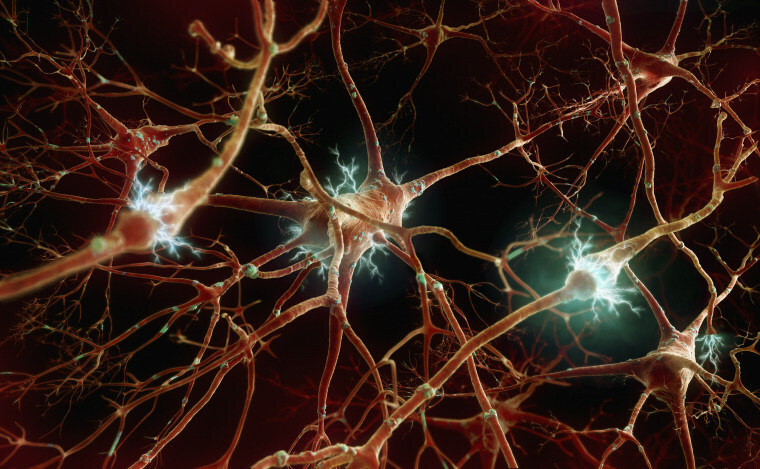 Have Scientists Found a Way to 'Turbocharge' the Human Brain? In preliminary research, people learned faster and made fewer mistakes when a particular brain region was electrically stimulated. In brief: What if you could improve your mental aptitude and performance by directly stimulating specific parts of the brain? That's what a team of researchers from Boston University wanted to find out, and they developed an experimental procedure that can change how you think. This article was originally published on Futurism.com.